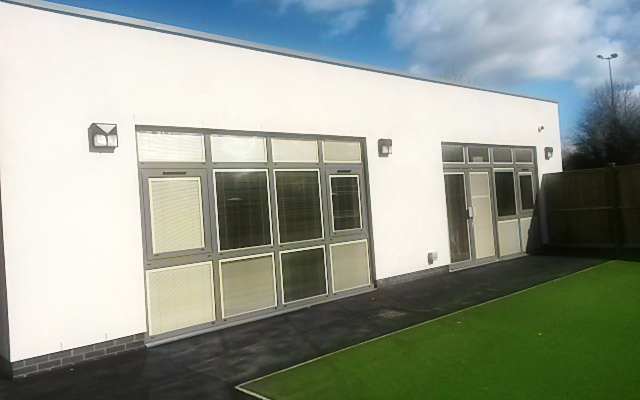 A single storey, traditional construction extension to the Academy, the building benefits from a fully insulated flat roof system which has a large sun-light built in. The project was handed over on time and recording a 100% safety record. 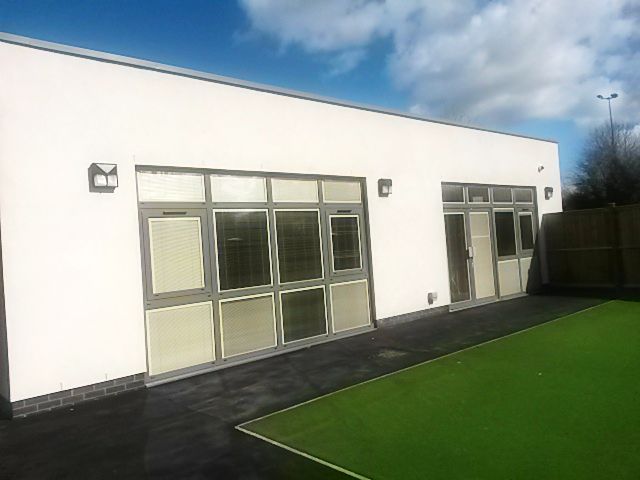 The project was specially designed to cater for the needs of students who require additional support. 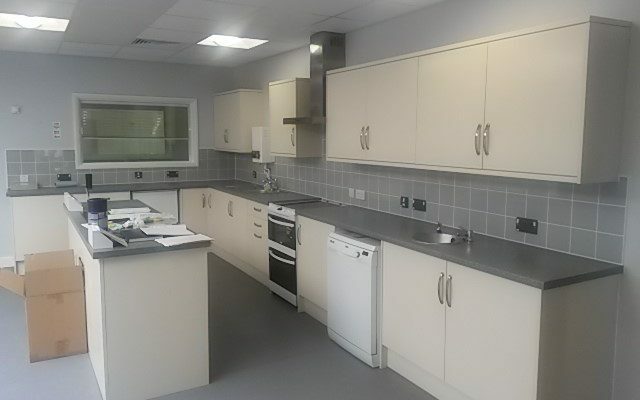 Four extra classrooms were constructed, a fully open kitchen classroom which was specifically designed to assist in student learning, a toilet block with shower facilities were also incorporated. The design of the building is such that every classroom has a softly decorated quiet room. The building has a quiet play room which J Harper & sons assisted in setting up, this room included TV screens and games consoles. 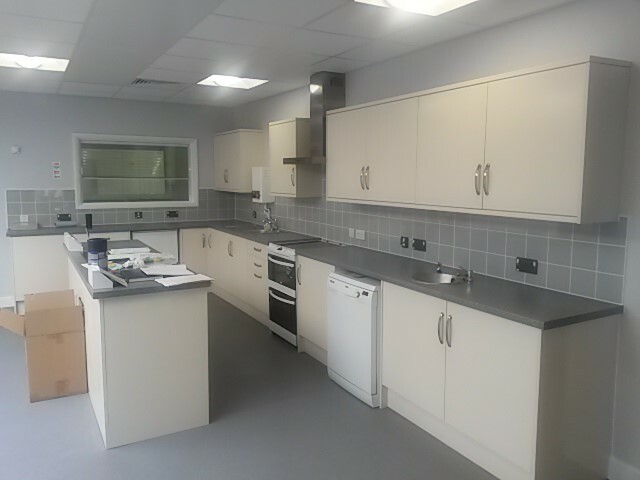 There is a large reception area which is accessed through key coded doors, leading into the Reception, staff room and kitchenette prior to entering the school block. Externally a covered tarmac area leads onto soft grass matting, a number of raised planting beds and a large storage shed, all of which is secured behind timber boundary fencing.